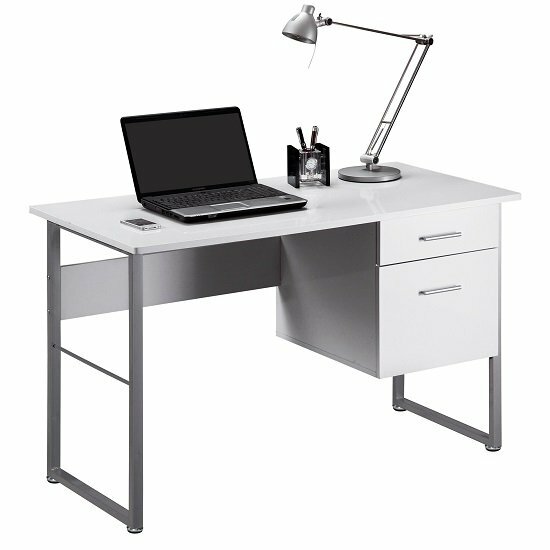 How to Buy a Computer Desk with Hideaway Online? Thanks to the progression and development in technology. The computers are now considered to be a need or requirement in every home and office. The days have gone when computers were thought to be a luxury product. Nowadays it's quite difficult to find a home or office without a computer. As the technology grows, the size of the computers is also reduced to a great extent. People have started to replace the old bulky computers with very trendy and stylish computers that occupy very less space. So if you decide to purchase a computer which can occupy less space, then there is a simple and effective way that involves less cost, and that is to purchase a computer desk with hideaway. If you live in an apartment where the space is very limited, and you have designed the home with the particular theme, which does not allow a specific computer desk, it is always a good idea to buy a hideaway computer desk. When you decide to buy these types of furniture, please see that it's very compact and elegant and it embraces all the functionality of a normal computer desk. Always take care to select the computer desk with hideaway that sets well with any theme that you have selected for the house. There are a wide variety of designs available for these types of furniture in various furniture marts. You will be smart to locate some that appear like a closet in a less significant version, but when you unlock and release the doors, you will see the monitor, and pulling out the additional parts of the computer desk with hideaway will take you to the mouse, keyboard, and other hardware sections of the computer.